April’s budget is $184 ($46/week) so after spending $48.06 the first week and $21.46 the second week I had $68.48 in the budget for this week and I came in well under that. If you want to see the current store matchup then just click the link. Tax was $0.34. 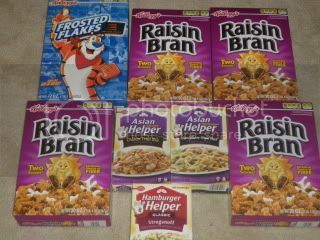 I saved $8.82 on sales, $5 with a HyVee coupon, and $3.75 with manufacturer coupons. Tax was $0.12. I saved $2.61 on sales and $0.05 for a sack refund. Tax was $1.65. 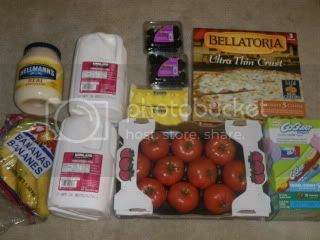 I saved $16.16 compared to local grocery store prices and $7.50 with Costco coupons. This week I bought $86.37 in groceries for $42.48. That is a savings of 51%!!! Previous post: Free Reusable Bag at Target – Tomorrow Only!